This week, TNA films its post-Recession special “Feast or Fired” episode of Impact Wrestling. Like every other wrestling company, TNA creates a weekly preview of its flagship show, Impact Wrestling. And, like every other wrestling company, they don’t always tell the truth when hyping their product. 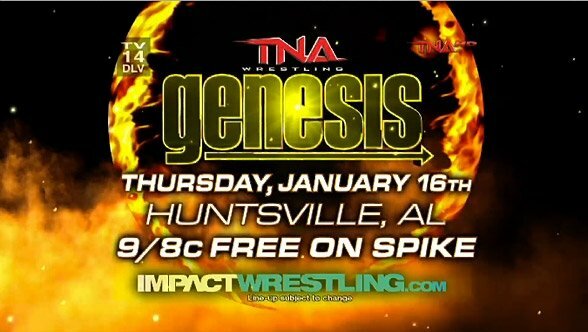 Thankfully, Dave is here to try to figure what TNA is trying to say, and tell you what he thinks, so you don’t have to do either. This week: the Finals of the World Heavyweight Championship tournament are set, and Joseph Park becomes a metaphor for TNA’s hopelessness (more of a metaphor).